Where in the world is Carmen ... speaking? 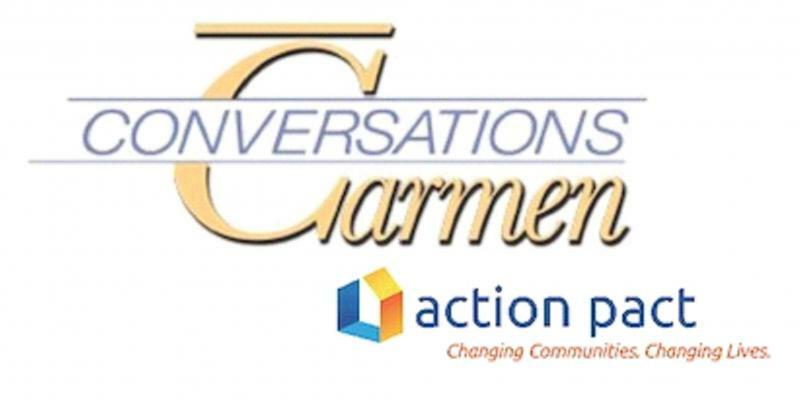 Carmen hosts a monthly web talk show for Action Pact called Conversations with Carmen where a guest who is an expert on a relevant culture change topic is interviewed. The 3rd Friday of each month - one jam-packed hour - 1:00 p.m. Central $99.00 per site for as many people you can get around a computer or in a room to project the show. Have your whole team hear the same information, collect ideas and create action items to fit your residents, your team, your home. All shows are archived too. Any questions for Action Pact, call (414) 258-3649. ﻿To sign up for email notices of shows click here. Copyright 2014 Educatering. All rights reserved.